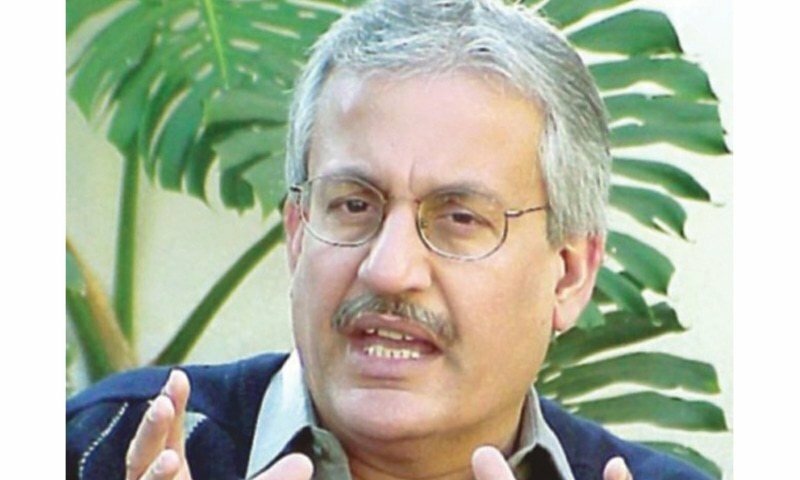 Raza Rabbani is the famous Pakistani Nationalist Left wing Politician and a Lawyer. During the University life he started his Political career. 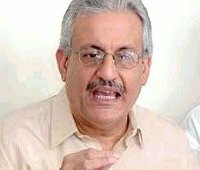 He was the Chairman of Senate of standing committee National Security Constitutional reform.Now he is the Chairman of the Senate of the Pakistan. 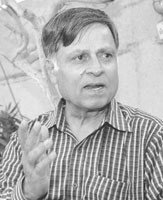 He received civil award Nishan-e-Imtiaz. 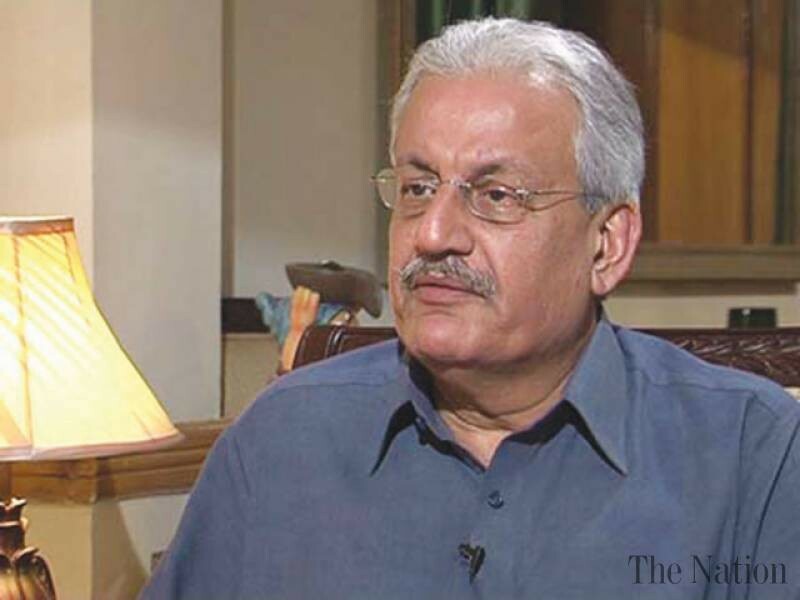 If you are looking for Raza Rabbani profile, age, photos and videos then you can find them here. 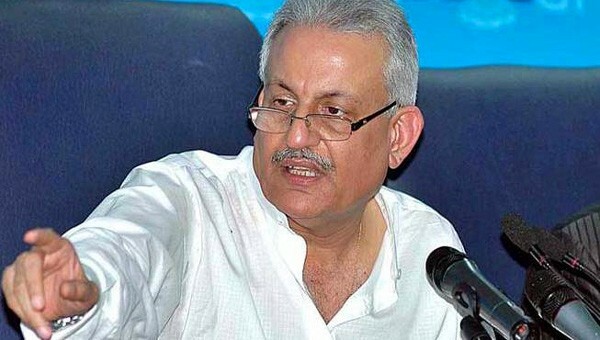 you can also find the public opinions and reviews about Raza Rabbani here.